The recognized online streaming site, Youtube has named T-Series as the ‘Most Popular Music Channel’ in the year 2016 on the parameters of the total number of video views. As per its survey, T-Series has viewed 7.32bn times last year, which also included a whopping 892.5 m views in December 2016 alone. 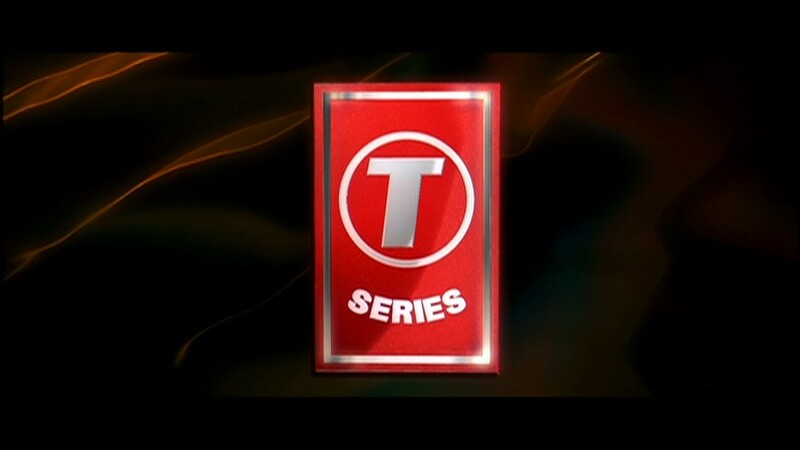 With this, T-Series seems all set to become the first YouTube channel to bag a whopping billion views in a single month. While T-Series bagged the first place, in the second place was the Turkish channel ‘netd müzik’, which enjoyed as much as 6.03bn views last year. The third place belonged to Justin Bieber whose videos had garnered 5.89bn views.The aforementioned data and ranking was based on the online-video industry site Tubefilter’s YouTube charts, which uses the data from analytics firm OpenSlate in order to rank the top 100 channels every month on Google’s video service.